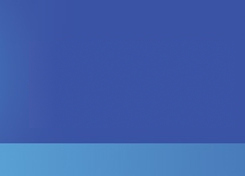 Signwriting in its traditional form has a character that is truly appealing. It showcases an sign artist`s skill to wield a brush and create letters and shapes with nothing but the hand and eye working in perfect unison. 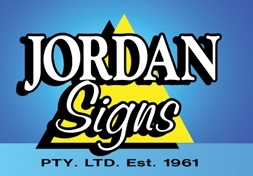 At Jordan Signs Sydney we take pride in our skills and are able to offer you the best option for your situation.